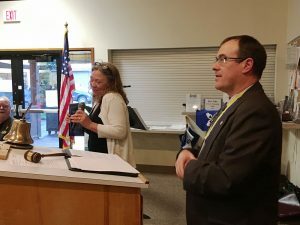 FOREST GROVE, Ore. – In recognition of her over two decades of dedicated service to the Forest Grove community, Maggie Pike was named as the recipient of the Rotary Club of Forest Grove’s Mike Ward Community Service Award. The award presentation was made at the club’s annual Crab Feed on Wed., Mar. 27, 2019. 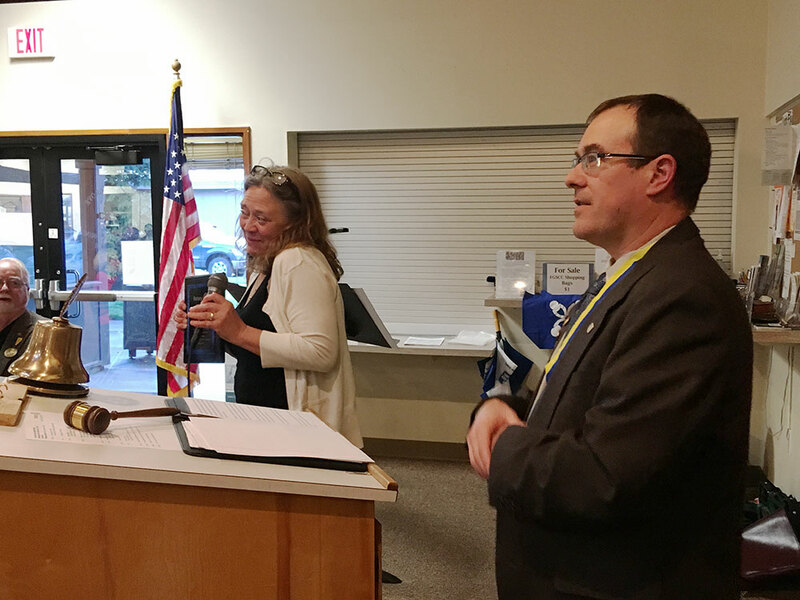 Named in memory of longtime Rotarian Mike Ward, the Mike Ward Community Service Award honors a non-Rotarian who has made long-lasting service contributions to the community and exemplifies Rotary’s ideal of Service Above Self. The recipient is selected by the club’s Community Service Committee. After coming to Forest Grove to open Maggie’s Buns in the mid-1990s, Pike used her establishment as a means of giving to the community. She provided countless catered meals, gift certificates and monetary donations, as well as significant time to a myriad of community organizations and projects. Among those were the Forest Grove Library Foundation, the Forest Grove School District, Anna & Abby’s Yard, Pacific University and many more. Pike also served the community by donating food that could not be sold to local homeless individuals and local first responders. Pike sold Maggie’s Buns in 2018 and the restaurant closed in 2019. She remains tied to the community, however, continuing to volunteer in between stints of international travel and time spent with her family. As part of the award, the Rotary Club of Forest Grove will be making a $250 donation to a charity of Pike’s choice. 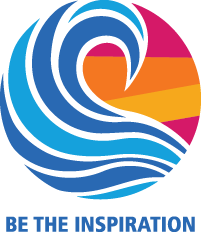 The Rotary Club of Forest Grove has provided Service Above Self to the Forest Grove, Cornelius, Banks and Gaston communities since 1924. The club is the producer of the annual Forest Grove Concours d’Elegance car show, which has raised over $1 million over the years for scholarships for local high school students. The Rotary Club of Forest Grove meets on Wednesdays, noon, at Pacific University. To learn more, please visit fgrotary.org.